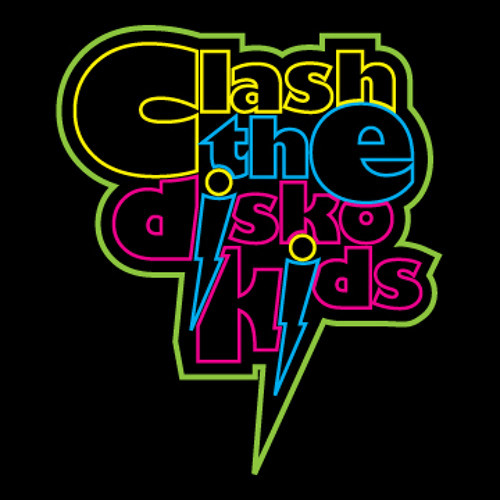 Booking/Remix/Collab/Promo: clashthediskokids@gmail.com Clash The Disko Kids a.k.a Kurt, is known for his hand picked selection of only the finest in underground experimental disco, house, & techno. With absolutely no intention of pleasing the mainstream party posers, he defiantly stick by his morals to feed the passionate techno and disco heads with brain sizzling tracks that never fail to satisfy. Meanwhile, his tracks have already received support by industry heavyweights such as Bart B More, NT89, Dem Slackers, Shameboy, Style of Eye, Malente, Supabeatz, Gtronic, Sound of Stereo, Sharem Jey and Mumbai Science to name a few. Heavily influenced by the Belgian-German techno sounds, his tracks will keeps the clubbers dancing and shuffling till they dropped. Leaving the crappy bubble gum commercial music to the amateurs, this Disko Kid doesn’t rely on a big crowd to promise a good party. As a self proclaimed nocturnal being, Kurt prefers to keep his activities out of the sun and behind the decks, dedicating his free time locked up in his personal asylum while concocting bpm blasting, ear bleeding mixes to please his loyal followers.